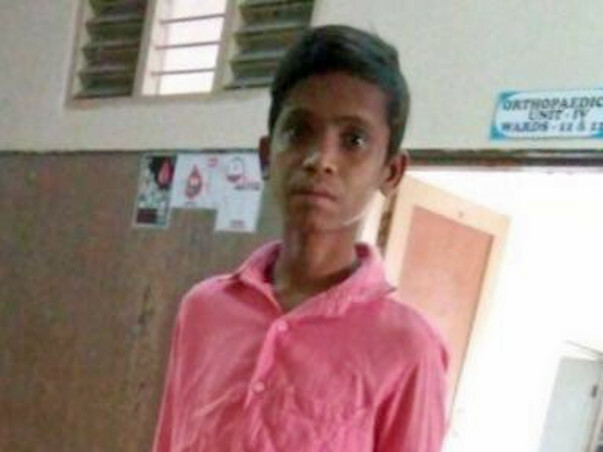 Hemanth is a 17-year-old boy, living with his mother and younger sister in a village near Anantapur, Andhra Pradesh. He lost his father a few years back to medical illness. His mother brought up both children working as tailor and performing odd jobs. She earns about Rs 4,000 every month. 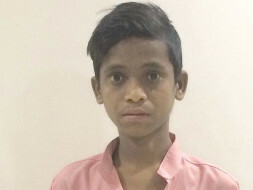 Hemanth suffers from a rare genetic disorder called PFIC, (progressive familial intrahepatic cholestasis), which gives him intractable itching and has led to end stage liver disease. Only possible cure for him is with liver transplant. 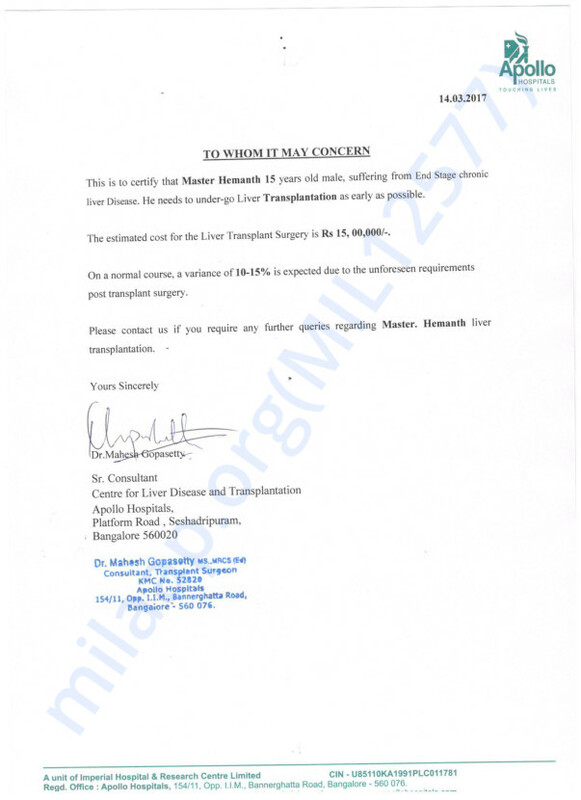 There is no family member who is fit enough to be live donor, to donate a part of their liver. 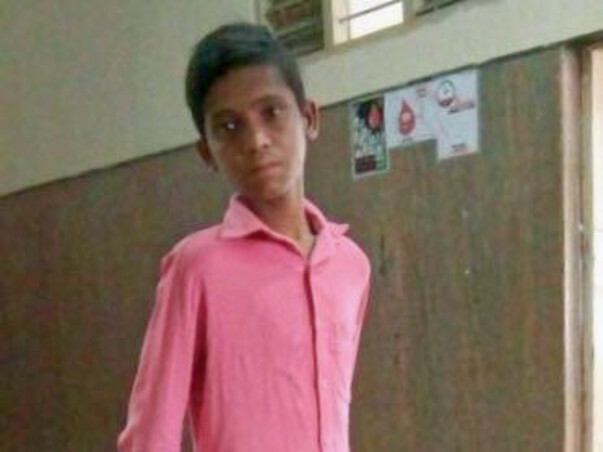 He will need cadaveric donor liver transplant. Here is an update regarding Hemath's health. There has been not much improvement in his health. The family is waiting for a donor so that the operation can be done. 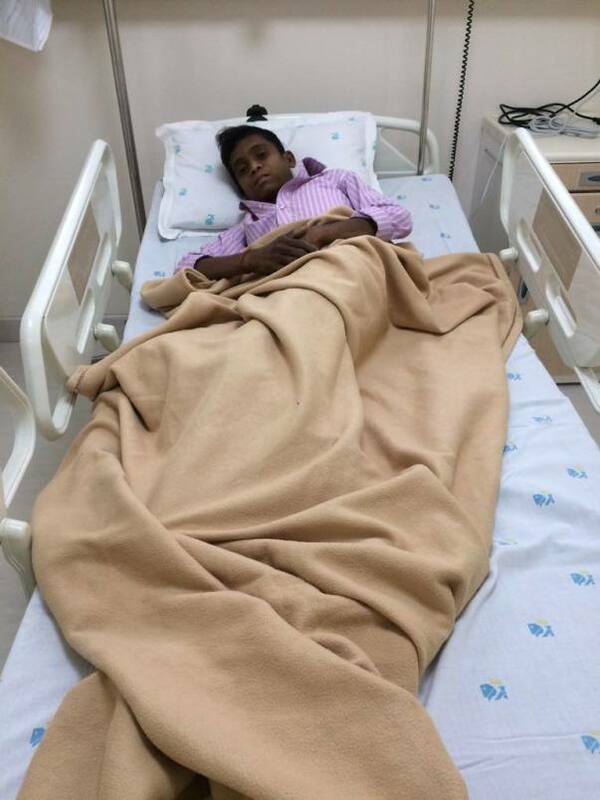 Hemanth is holding on strong but he needs your support. Thank you for all the love you have shown.